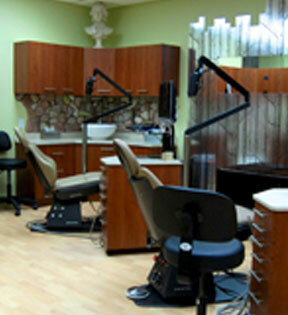 At Orthodontics Studio, we believe in providing our customers with quality service in a timely and courteous manner. We work to ensure that appointments are appropriate to the treatment required, but we also ask our clients to respect other patients by being on time for their appointments. 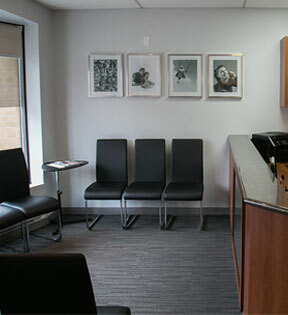 We set appointments so that our office — and your treatments — run smoothly and efficiently. 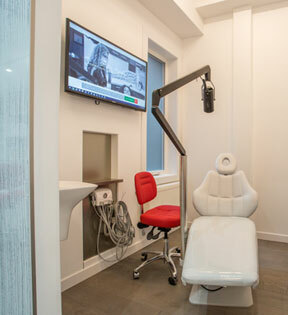 In some cases, such as when we’re placing orthodontic appliances like brackets, expanders, and seating Invisalign aligners with attachments, those appointments can take anywhere from 30 minutes to two hours. Other follow-up visits can take as little as 20 minutes. We kindly ask that all clients show up in advance of their appointments. All appointments will be confirmed with an email or telephone reminder for your convenience. We also request at least 24-hour notice should you need to cancel your appointment. 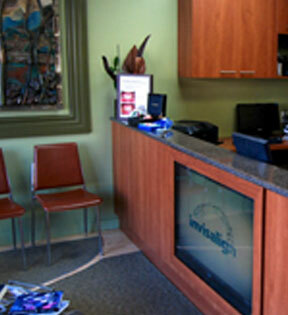 Feel free to contact Orthodontics Studio to book your next appointment. We will do our best to accommodate your preferred time and date wherever possible. It would be nice if orthodontic emergencies could be scheduled in advance or if they occurred only during normal business hours. We know that this is just not the case — and we know that emergencies can be extremely distressing to you. At Orthodontics Studio, we set aside specific times within our schedule for emergency appointments for such issues as tissue irritation from appliances or retainers; poking wires causing discomfort; loose or broken brackets or bands; and/or lost or broken appliances or retainers.. We ask that you call our office to see if there’s an opportunity for you to come in. In certain cases, such as when the office is closed for holidays, we can arrange for one of our staff members to come in to perform urgent care on our patients. 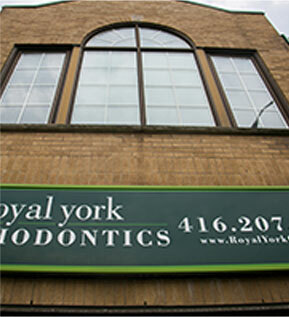 We check our voice mail and email messages (Office Manager: jacquiekiss@orthostudio.ca & Dr. Sky Naslenas: skynaslenas@orthostudio.ca) regularly on these days off and are committed to ensuring the satisfaction and comfort of our customers. 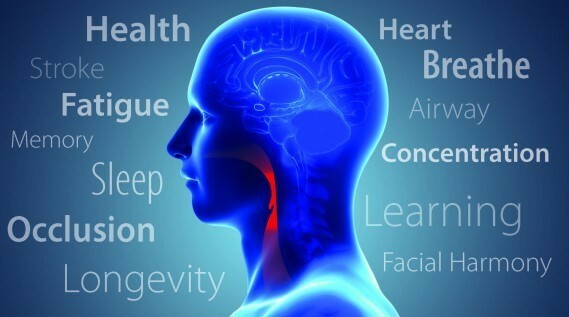 We know that orthodontic care can be stressful enough, even without bringing up the financial considerations. The cost of orthodontic treatment depends on the severity of your issue and the length of time required to complete the treatment. At Orthodontics Studio, we’re committed to working with you to develop a treatment plan that’s comfortable — both physically and financially. 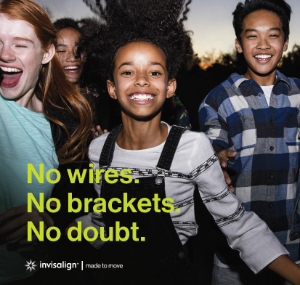 We offer various payment options; we will assist you with preparing the necessary forms for coverage approval should you have orthodontic insurance; and, for your convenience, we accept payment by cash, cheque, Visa, Master-card, and debit card. Please contact us at your earliest convenience to discuss your options. 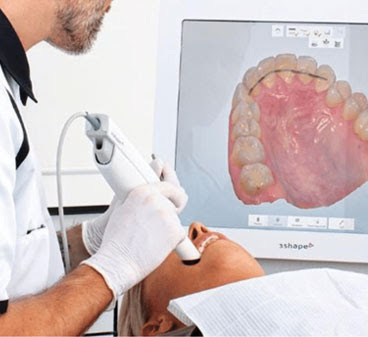 At Orthodontics Studio, we strongly believe that everyone is entitled to a healthy, beautiful smile.